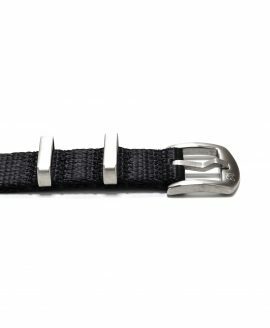 A watch strap sees a lot of use during its lifetime. 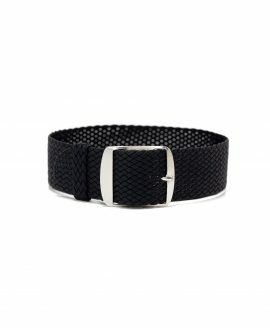 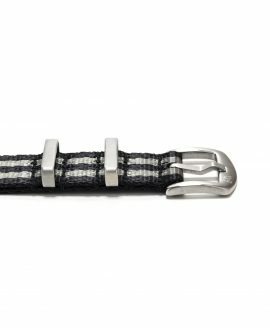 Because one watch strap or another is always in use, straps have a tendency to get worn down over time. They can become faded and cracked in some instances, unable to give you the looks and results that you want after some time of wear. 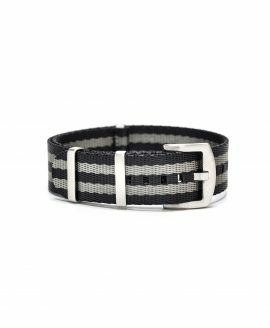 Nylon straps are an excellent way to combat this effect. 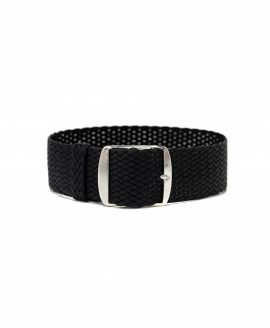 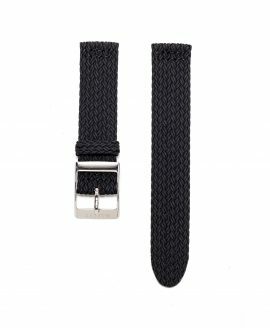 Nylon is one of the most durable watch strap materials you can use. 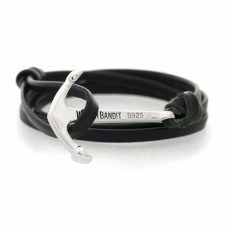 It is resilient and tough, able to be worn for long periods of time without their quality or appearance suffering. Not only this, but nylon watch straps help to offer you a more casual look when wearing your watches. 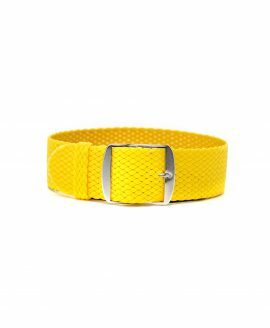 The nylon watch strap collection here at WatchBandit will afford you the opportunity to find the perfect nylon strap for you. 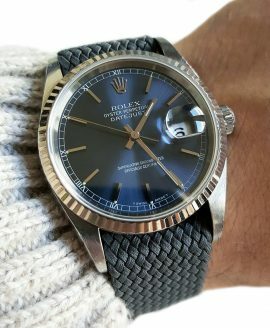 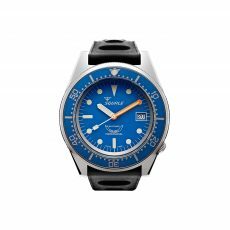 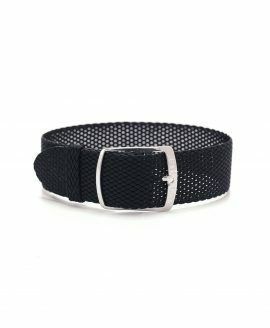 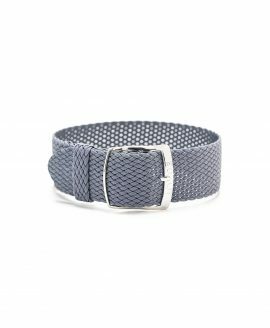 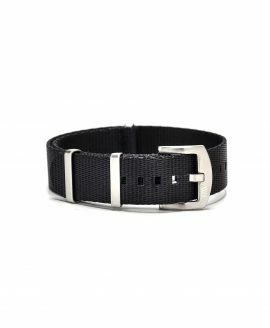 With a nylon strap, watch-wearers everywhere can add diversity and uniqueness to their growing watch collection, giving wearers like you the option to change it up a bit or wear a more durable watch when embarking on hikes and other such adventures. 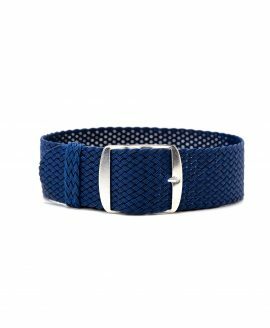 There are plenty of colors to choose from, each one designed to speak to your unique personality or to add a pop of color to your strap collection. Choose from staple colors such as black, brown and gray nylon watch straps or enjoy the ability to change it up and go bold with red, green, blue and even orange. Whatever colors you choose, you can have your order shipped to your door no matter where you live on the planet. You can also enjoy the free shipping on your purchase if you place an order that is over 99 euros. Orders that are under this mark will still be able to receive comparatively inexpensive shipping with their budget-friendly strap purchase.